1. 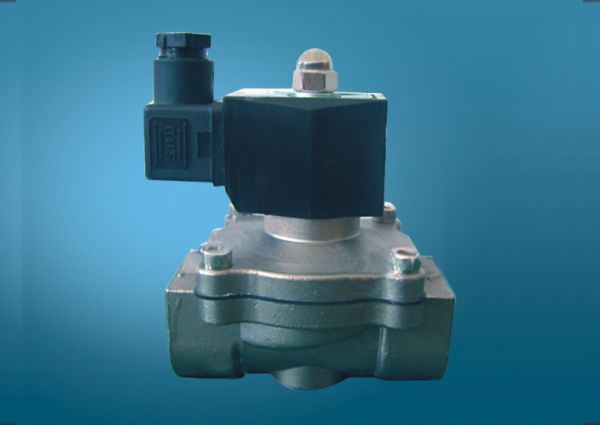 Underwater dedicated solenoid valve is a common switching element common in the automatic control system. 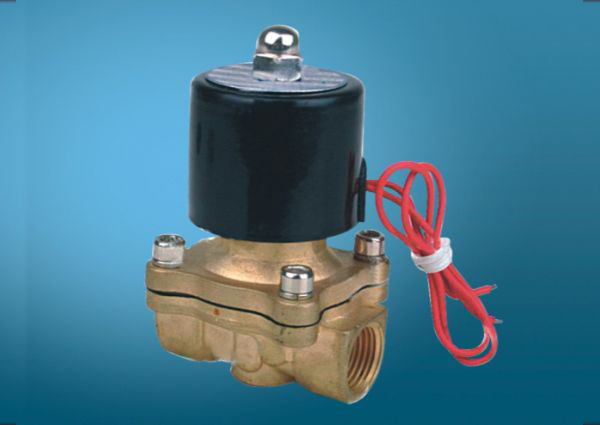 It is the core musical fountain control equipment, especially for water control running springs. 2. 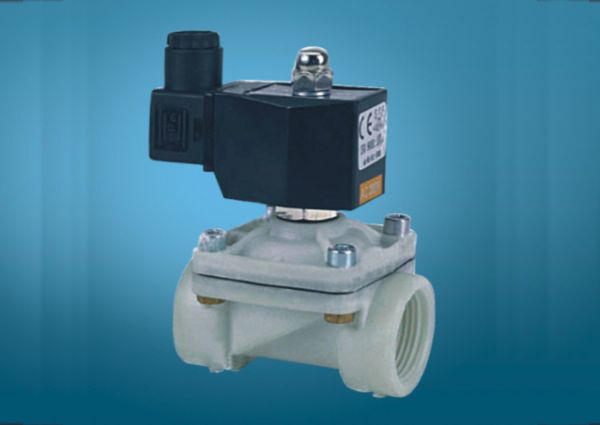 With the adoption of diagram structure, underwater dedicated solenoid valve is direct-acting solenoid valve based on working medium pressure difference. 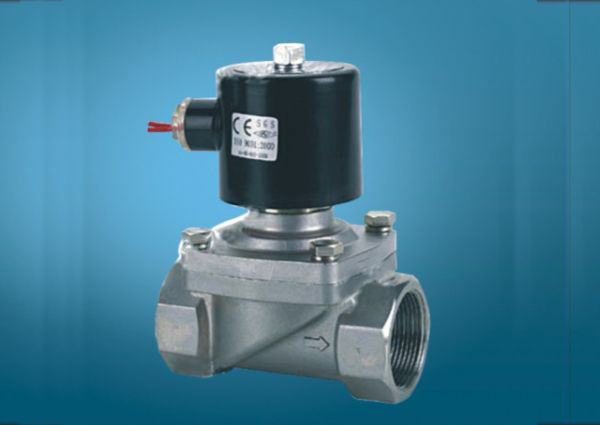 It has the characters of rapid opening and closing, stable performance, high ease of use, reliability, long life and other characteristics. 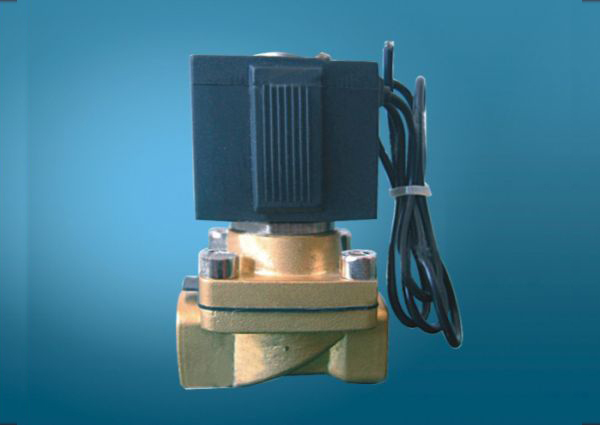 The valve has high fouling capability and mainly used in rivers, lakes, sea and various artificial waters. 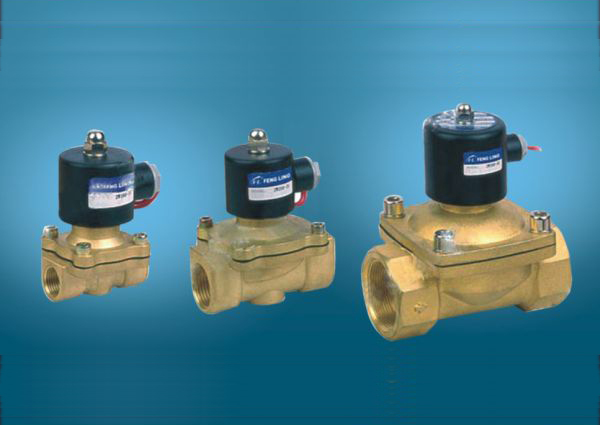 The base performance is superior in the domestic leading level. 11 Installation way Keep the medium flow in accordance with arrow.